Welcome to We Be Divin’ Rentals. At We Be Divin’ we know you want dive equipment that looks and works like new. This is why we replace all our BCD’s and regulators with each year. Though our gear is new, our prices are still among the lowest on the island. We use Sherwood and Cressi gear and have sizes from XS to XL. We offer free delivery anywhere on Tortola and we collect the gear again at the end of your vacation. We are authorised Cressi Sub and Sherwood dealers, and our certifed technicians would be able to repair and service your regulators and BCD’s. 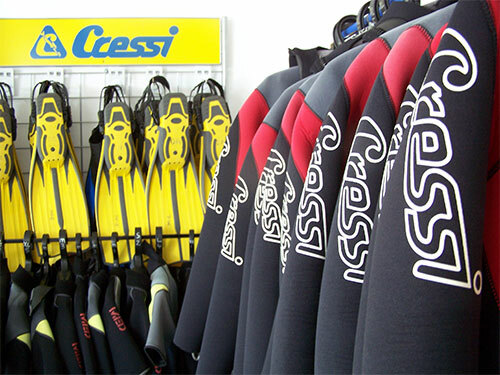 We also have used regulators and BCDs for sale, and an assortment of retail stock including: T shirts, flip flops, fins, snorkels, masks, SCUBA accessories and much more! 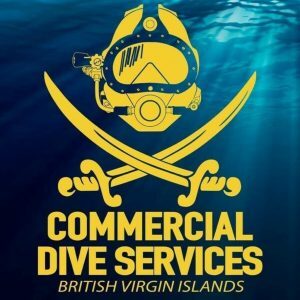 If you wish to have your SCUBA tanks visually inspected or hydrostatically tested please feel free to contact us, and our partners at Commercial Dive Services will be happy to provide you with this service.